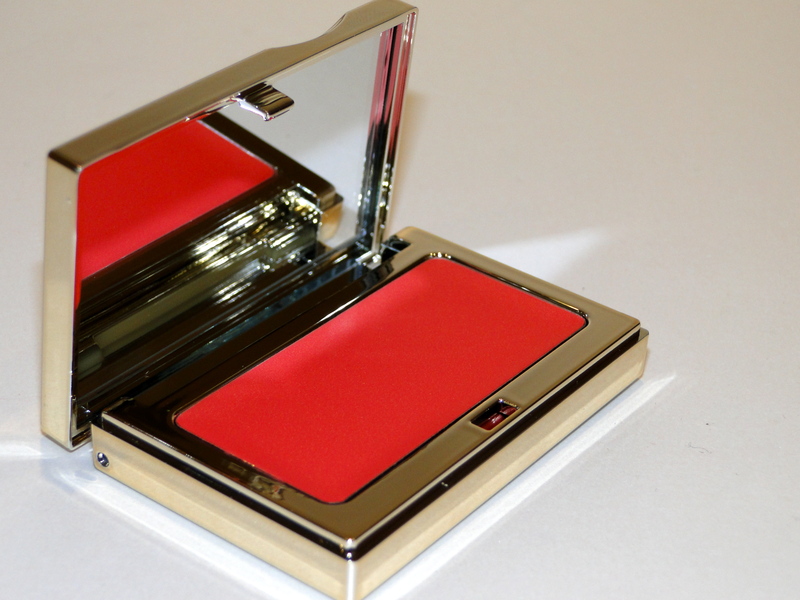 Fresh for Spring 2014, Clarins have released a new range of cream blush and they are just gorgeous! 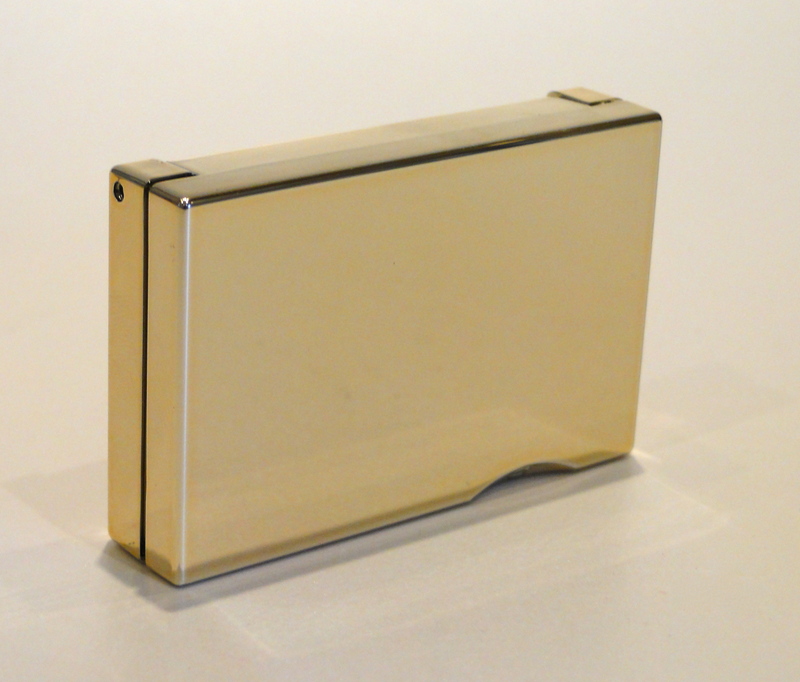 Packaged in Clarins’ signature gold packaging, this is one of those products which is perfect inside and out. Today I’m sharing 03 Grenadine, a punchy, pinky red which is just dying to be worn with a tan and freckles. The colour is really spectacular in the pan, but don’t worry, it’s sheer enough to be blended out, meaning you look pretty and flushed. 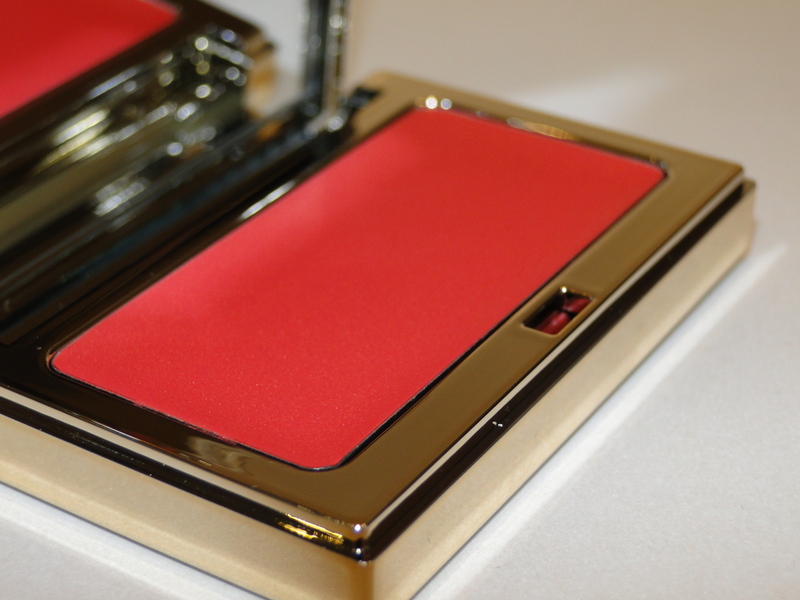 The texture of the blush is perfect – it’s creamy enough to blend seamlessly into skin and foundation, but it doesn’t go all over the place either. 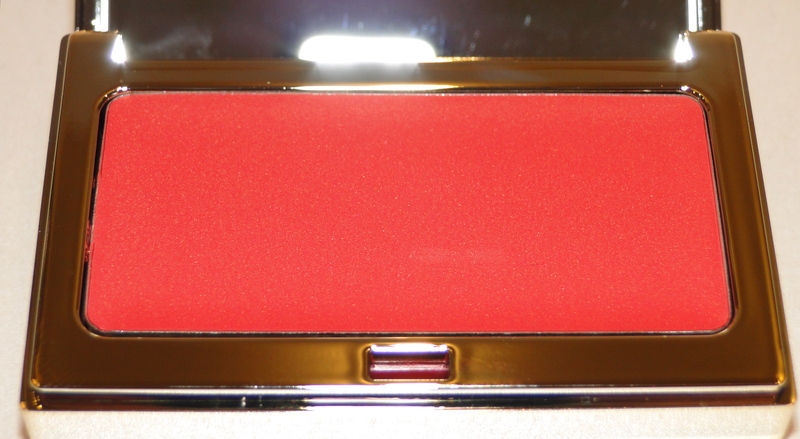 The blush itself is matte, but since it’s a cream formula, you’re left which a subtle glow, which I am just in love with! Your skin (as well as your looks) benefits from using the blushes too – Clarins have included floral waxes from rose, mimosa, jojoba, and sunflower which help to prevent dehydration, meaning your makeup looks daisy fresh all day! 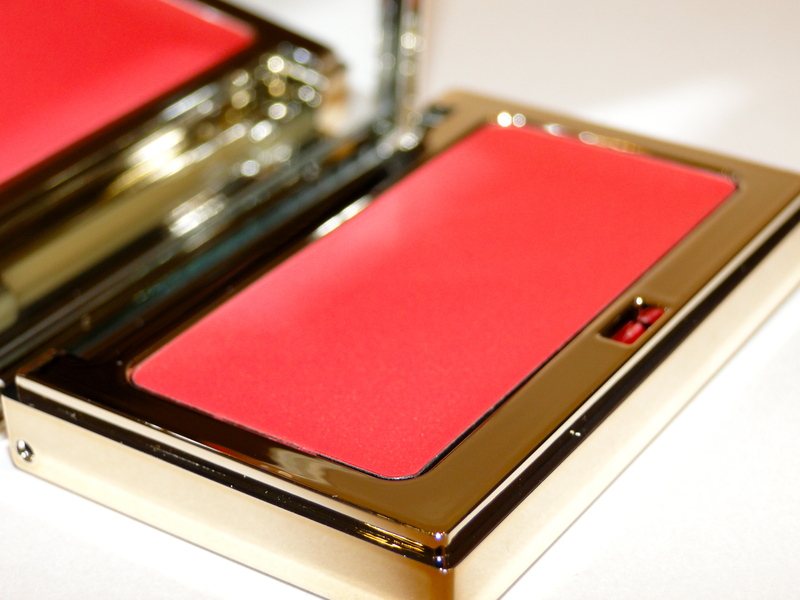 The blush will cost £18 when it launches next month!